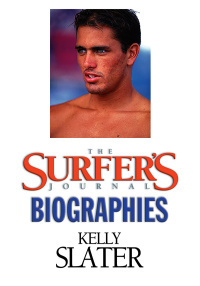 Kelly Slater, one of surfing's most important figures, dominated the '90s competively. He defined a new era, as he transcended the surf scene to become a pop culture icon on magazine covers and the world's most-watched TV series, "Baywatch" at this time in surf history. Hawaiian surfer Gerry Lopez, the elegant tube rider famous for his slouched, ultra-cool statements at Pipeline, has become a timeless icon for the soul of surfing. Hawaiian surfer Barry Kanaiaupuni, famed for his Sunset Beach speed runs on skinny, javelin-like boards, artfully transitioned from longboard stylist to prototypical North Shore power merchant. Larry Bertlemann, a Duke winner in '74, seeded a "new school" of surfing and brought low-rotation skateboard maneuvers to the waves. He defined the shorthboard revolution in Hawaii. Having learned the lifestyle from surf legend father, Blackie, Robert August went on to become one of the most recognizable figures in the surf world via his starring role in The Endless Summer. Tom Carroll sprouted from the ultra-competitive Sydney scene of the late '70s, this world champ was one of the most powerful and influencial surfers to ever lay a rail into Pipeline. 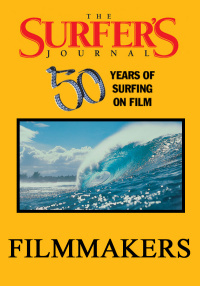 Learning to surf on a heavy longboard in the late-'80s, Robert "wingnut" Weaver became one of the finest exemplars of classic noseriding, and was picked for a role in Endless Summer II. Wayne Lynch is an Australian goofyfoot and articulate spokesman for the sport. He broke the regularfoot stranglehold on progressive surfing in the late '60s, inventing lines that few could follow. 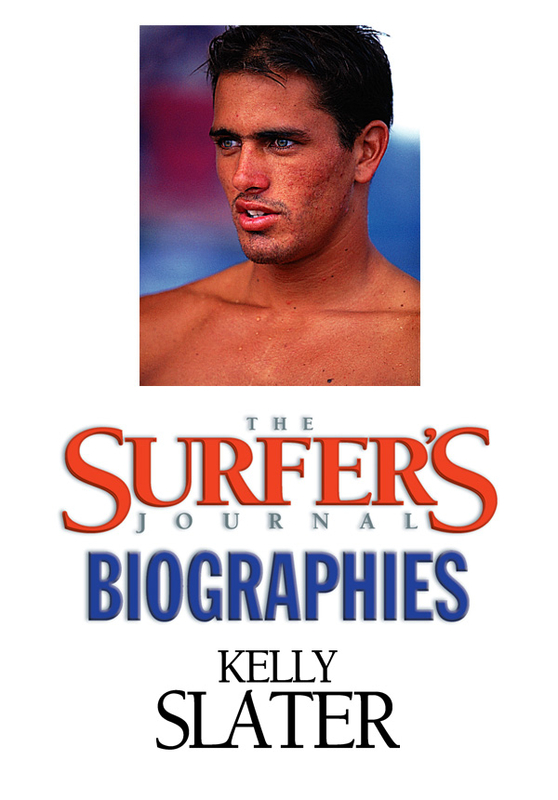 Kelly Slater, one of surfing's most important figures, dominated the '90s competively. He defined a new era, as he transcended the surf scene to become a pop culture icon on magazine covers and the world's most-watched TV series, "Baywatch" at this time in surf history. 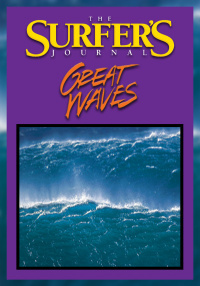 This volume of the Surfer's Journal Biographies reviews his career with an intimate perspective that helps to understand who he really is as a human being as well as a great wave rider. The Kelly Slater bonus segment is a must see! Slater surfing huge tow-in waves in France and tearing it up at Le Piste, a classic French beach break, proves that a break from the world tour has done nothing to hurt his aggressive surfing style.